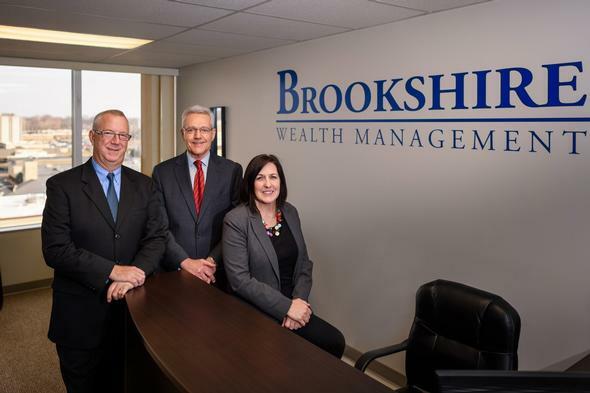 Welcome to the Brookshire Wealth Management web site, where you'll find a wealth of information about our capabilities and how we can help you pursue your financial goals. In addition, our site offers a wide variety of useful information, including calculators, articles, a portfolio tracker, and more. 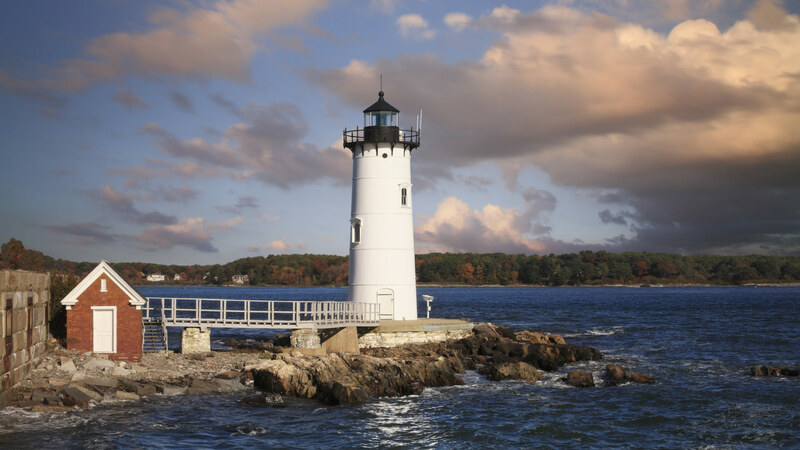 This web site was created to help you gain a better understanding of the financial concepts behind investing, retirement, estate planning, and wealth preservation. Most importantly, we hope you see the value of working with us to pursue your financial goals.